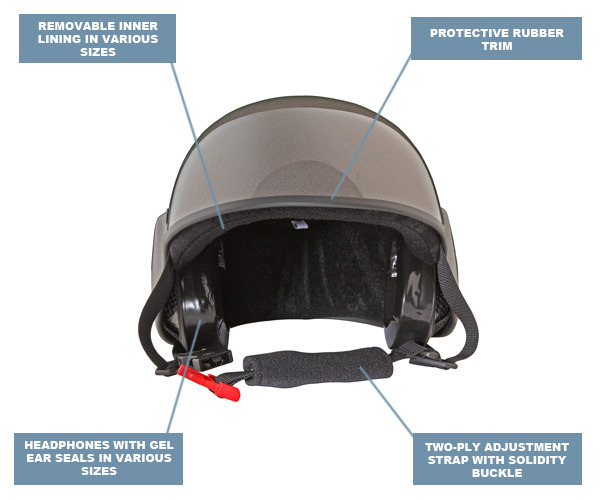 The base of the helmet is composed of a composite shell, on which the resistance and durability of the helmet are dependant. 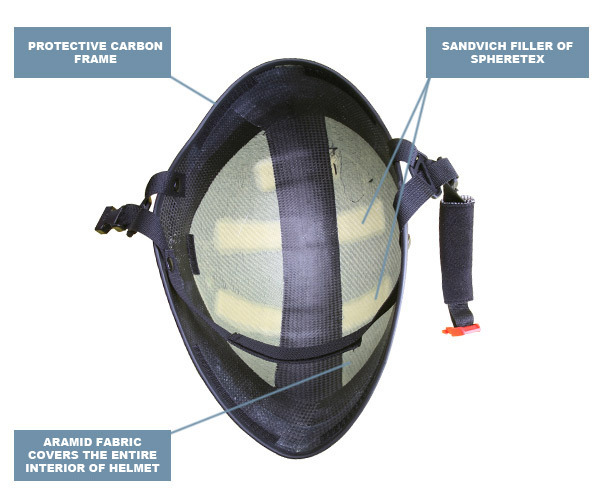 Three types of material can be used for the production of helmets – glass fibres, carbon fibres and aramid fibres. Glass fibres is the basic material of all layered laminates. Carbon fibres gives a very high bend resistance and solidity. Carbon is three times stronger in compression and three and half times stronger in traction than glass-fibre. Thanks to this excellent attribute it doesn’t require the use of as many layers as the products made using only glass fabric. This makes the product lighter. For this reason, you will find these materials used in sport at the highest levels (Formula-1; Kayaks, Skiing; Racquet sports; Fishing; Cycling and even Motor manufacture …) or in health care (prosthesis). Aramid fibres make the product tough, crash and abrasion resistant. 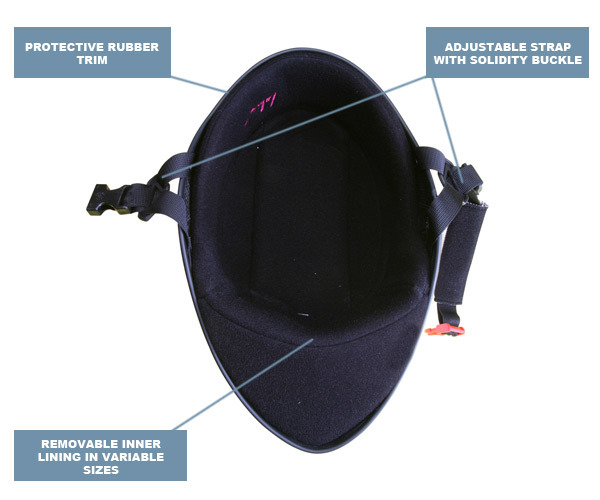 This attribute is the reason the material is used for the manufacture of ballistic vests. A combination of these materials balances the toughness of aramid and the resistance of carbon. 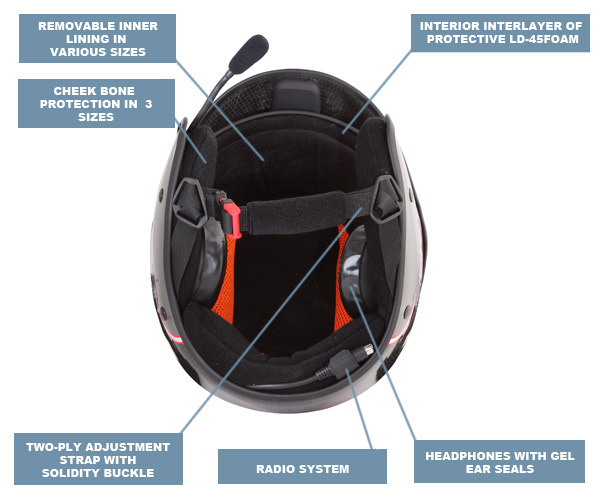 It makes the helmets sufficiently firm that the helmet is more cash resistant, to withstand larger impacts to the helmet, and resistance which is necessary for the protection of the head against laminates slivers which result from breaking the helmet. You can identify the materials which were used by looking inside the shell. Carbon fibre is black and aramid fibre is yellow. 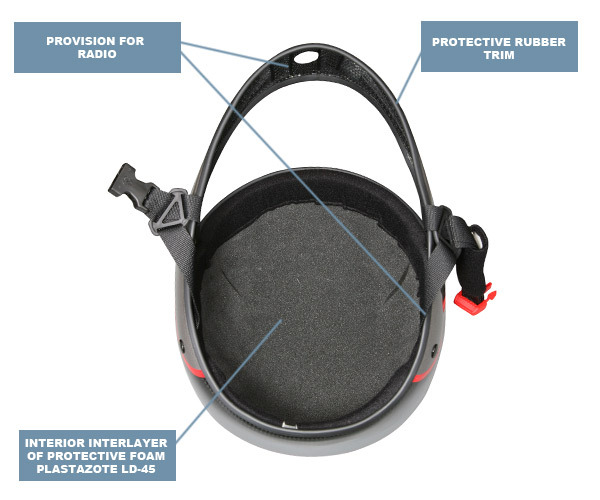 Inside the shell of most of the helmets found on the market isn’t painted, because there is no reason to hide the quality, and besides that, another layer of colour would make the product heavier. This makes it easy to examine the quality of the helmet. 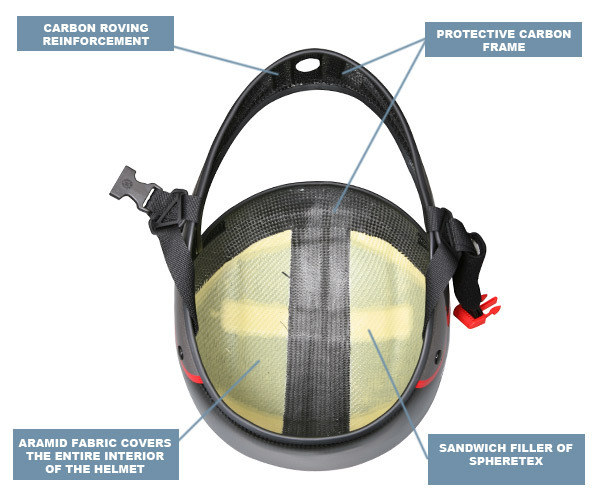 If you find the helmet is manufactured using only glass fibres without carbon-aramid support, then it is obvious that priority has been given to producing a helmet with the lowest production cost. This can prejudice the strength and weight of the helmet. 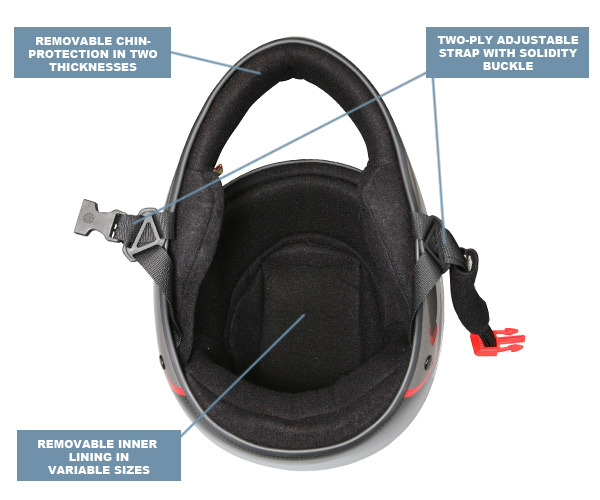 Secure double-coloured buckles are used on the helmets. The inner lining is made of high quality materials. The liner is removable, making maintenance easier. The lining is designed to offer pilots the highest comfort. The sizes of the liner are carefully chosen to fit securely, not to be loose and not to pinch. 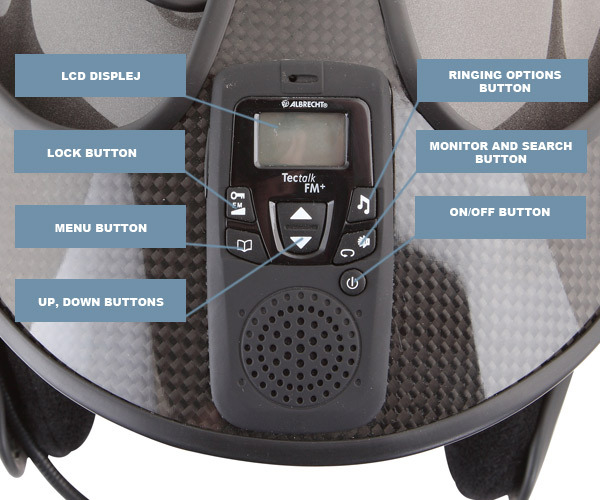 For development power-paragliding helmets is used a very small and light Albrecht Tectalk FM+ walkie-talkie. 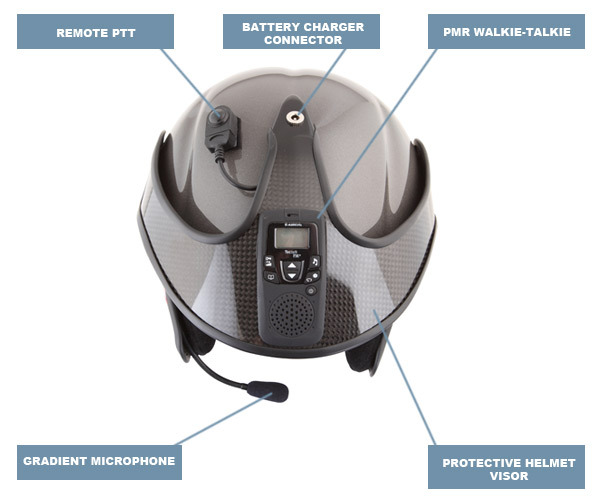 The development is placed in the helmet´s visor so there are no dangerous protrusions inside the helmet and the electronics of the walkie-talkie are not in affected by sweat from the pilot. 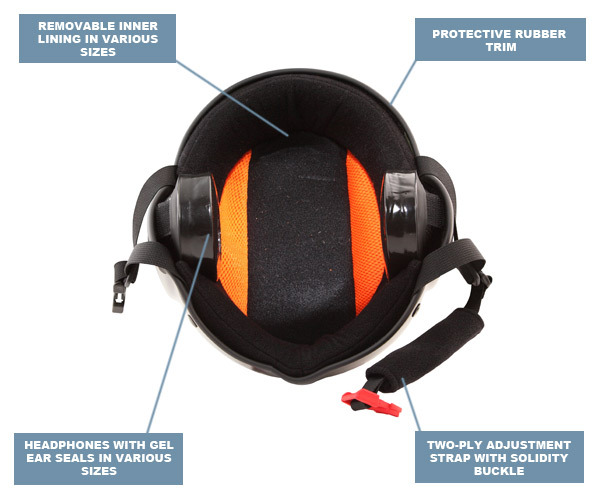 The headphones with gel ear seals for noise protection are adjustable.